Whether to Homeschool or Not? Homeschooling has become more mainstream in recent years, but it is still a rare thing in today’s world. As education becomes more widely available to people from all walks of life, homeschooling is still a thought on many parents’ minds. There are many reasons why parents and caregivers may choose to go the homeschooling route, but there are certain things that you need to keep in mind if you are thinking of doing the same for your children. For many parents, it is their ideology that drives them to consider homeschooling. If there is a particular set of ideas and values that you would like to impart to your child that they may not receive in another setting, then this is the first thing you have to do. Not only will it help you ultimately make a decision but it can also help shape the way you approach homeschooling if you go down that route. In the same vein as above, it helps for parents and guardians to figure out who they are and what their approach to homeschool is. There are a lot of stereotypes out there, but ultimately you are your own person and your approach to homeschooling will be entirely your own. Knowing what your goals are and what your approach will be can help you make a decision, however, it will have a huge impact on how you go about educating your children as well. Even though you will have more control over what your child learns and how they go about doing so, learning more about curriculum styles and requirements can provide you with guidelines when it comes time to creating your own curriculum for your child. 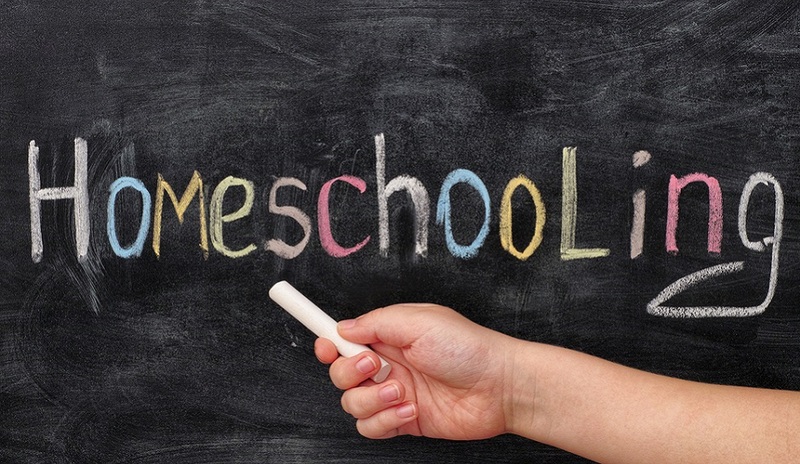 Give yourself some homework and read up on the educational philosophies of homeschooling. Certain ideas and approaches may jump out at you and resonate with your thoughts on homeschooling and why you want to consider it in the first place. As a homeschooler, you will need to dedicate a lot of your own time to educating your child, but there are other types of time you may need to allocate as well. For many kids, school is more than just about education but it is also about activity and socialization. It is important that parents take these important types of developmental time into consideration before making a tentative schedule of your own. Will you be able to handle scheduling learning time with these other activities? Doing so can help your child become more well-rounded and aid them when it comes to developing key physical and social skills, so it is vital to keep these other types of learning in mind. How Will You Support It? This is perhaps a more pertinent question for parents choosing homeschooling over public schooling, but in any case, homeschooling is a full time job. It demands time, supplies, and resources, too. Parents who might otherwise send their child to private school can allocate those designated funds to support homeschooling, but since public school does not require tuition, the time and effort put into it will need to come from somewhere. There are many things that parents need to consider before homeschooling. For some, it is a personal choice whereas for other parents, kids with special needs (whether they be related to medical requirements and limitations or learning and behavioral disabilities) or with special circumstances may get the most out of homeschooling because of their needs or because of accessibility. There are plenty of resources for parents to check out, and sometimes medical professionals can offer advice if the choice to homeschool is related to a child’s medical or behavioral needs. Reach out to others, gather differing opinions and ideas, and try to make an educated decision before taking the leap.